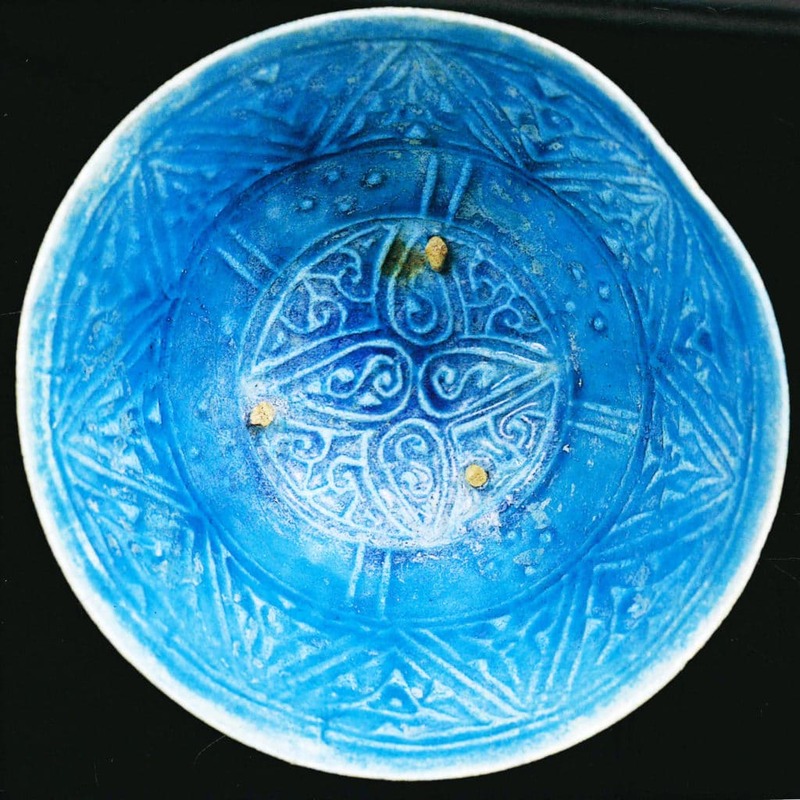 Join us for a course in Persian-Style Ceramics: Incision & Gold Lustre. We will examine the Persian methods of decoration that formed the heart of Persian ceramics. Students will learn how to apply their designs via incision rather than painting. The course is part of the Bagri Foundation Open Programme, which aims to expand traditional arts and crafts of Asia at The Prince’s School of Traditional Arts. View the photos from the course here. Covadonga Hornero is a graduate of The Prince’s School of Traditional Arts. She previously trained in Ceramics at Lauriston College, and went on to do a Diploma in Ceramic Design at Central Saint Martin’s School of Art, London. Throughout her career she has taught at arts colleges, as well as privately run workshops.